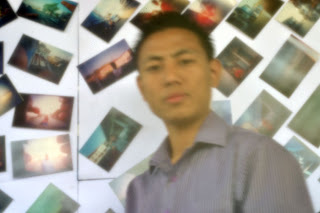 Participants from the Mokokchung Visual Diary workshop, organized by the Mokokchung Photography Club (MPC) and the Goa-Center for Alternative Photography (Goa-CAP), celebrated the World Pinhole Photography Day for the first time in Nagaland. 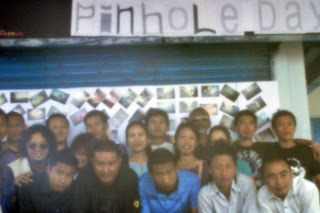 A pinhole camera making workshop was held on 26th April 2012 and the matchbox pinhole cameras made during the workshop were used on 27th April 2012 to document the police point and surrounding areas by the participants. 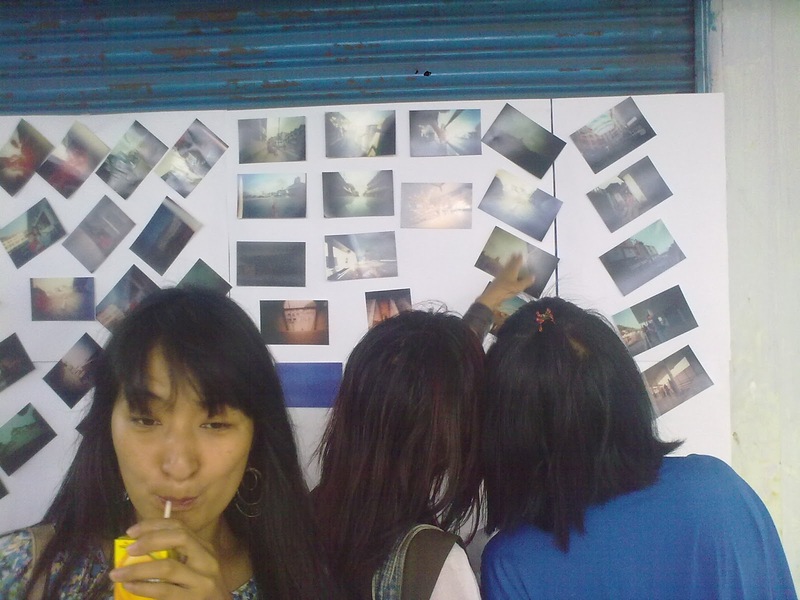 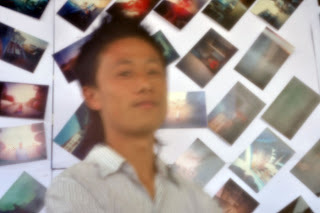 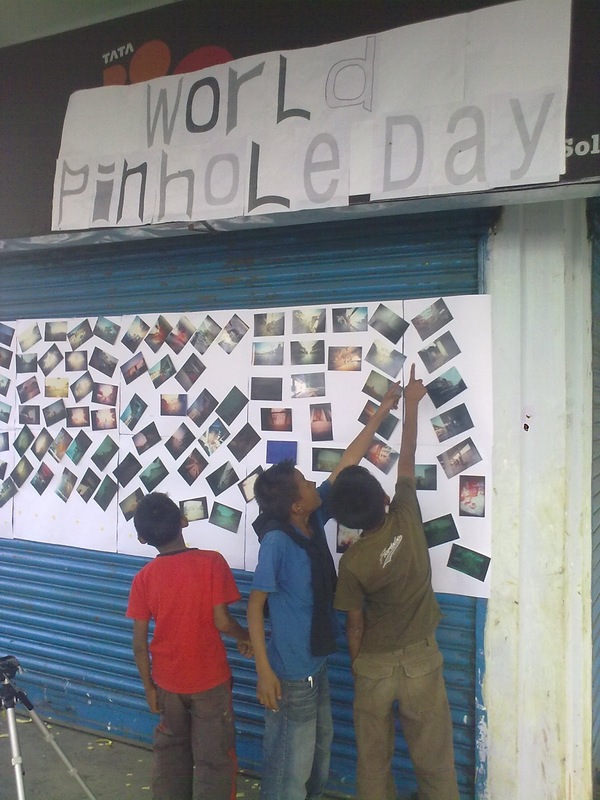 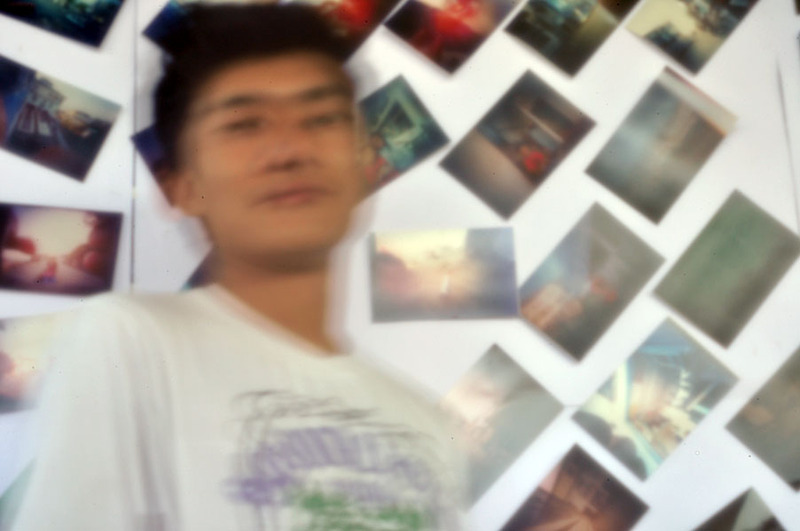 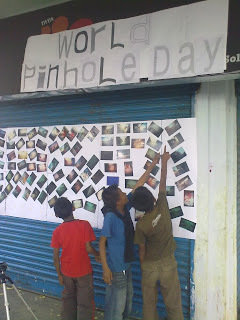 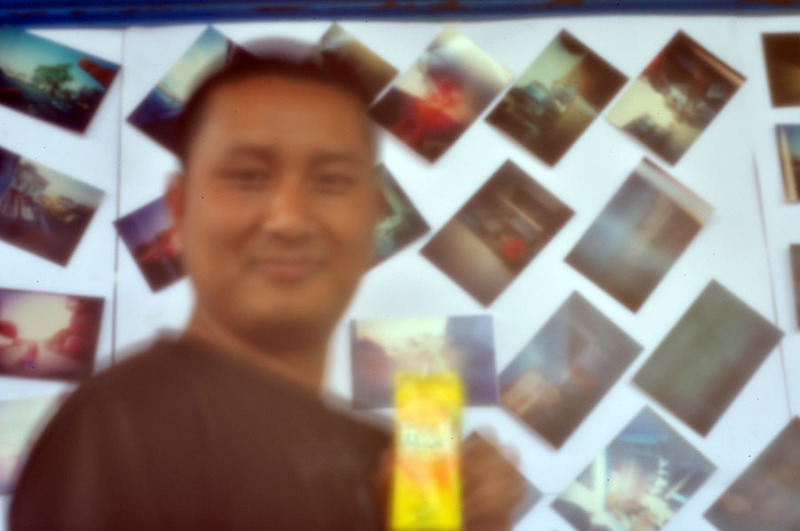 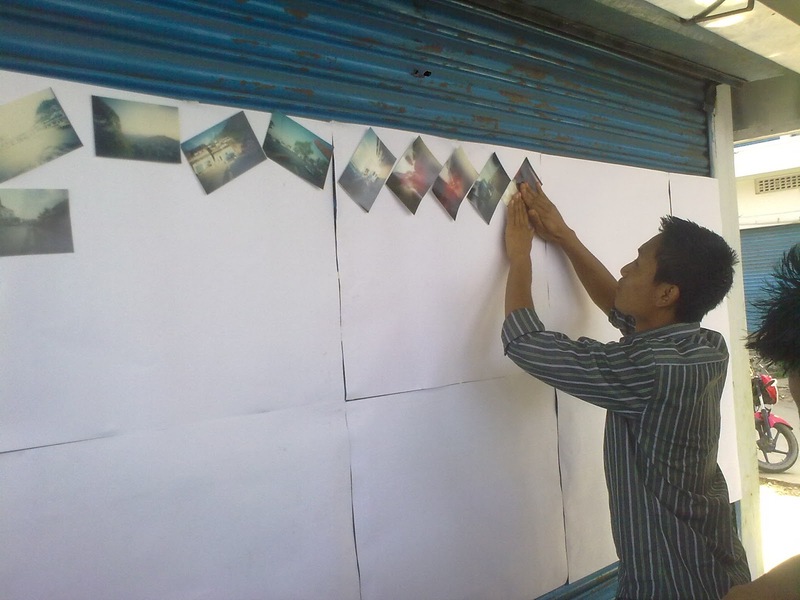 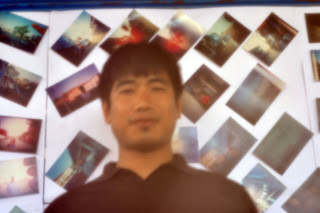 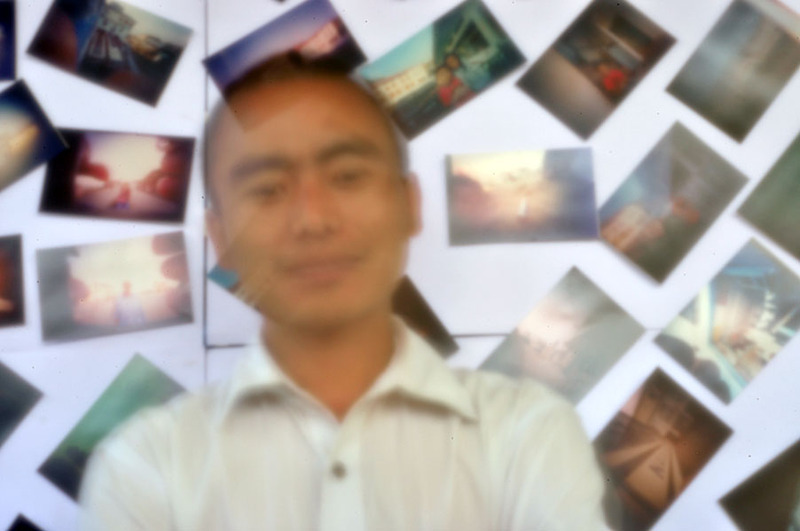 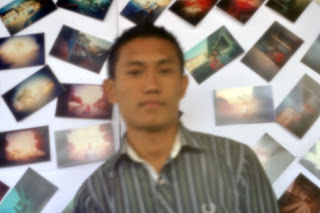 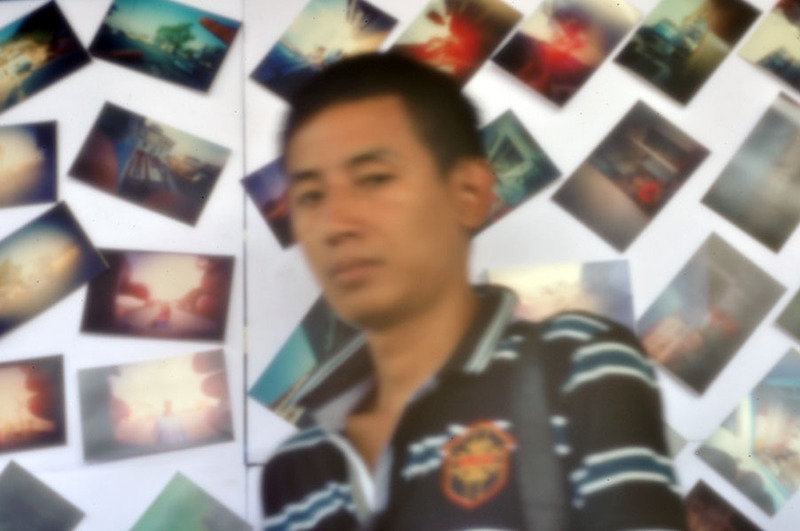 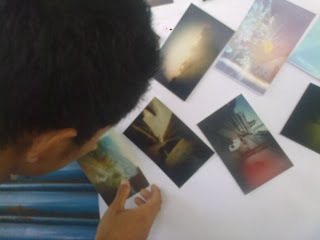 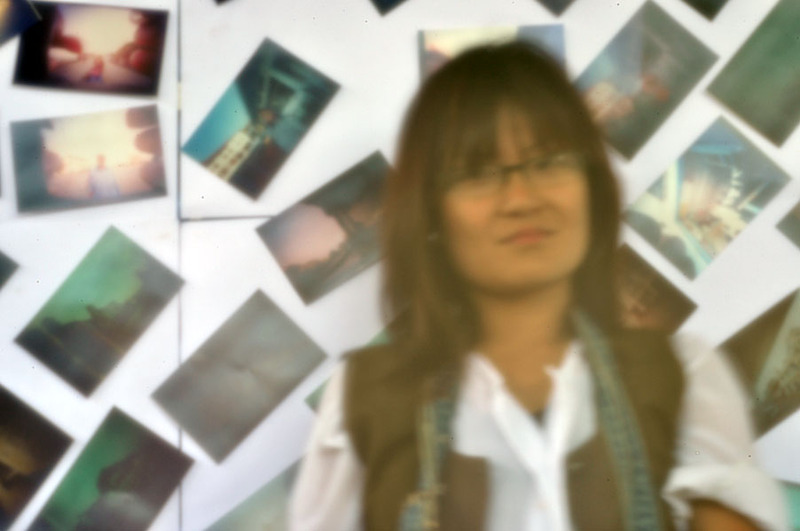 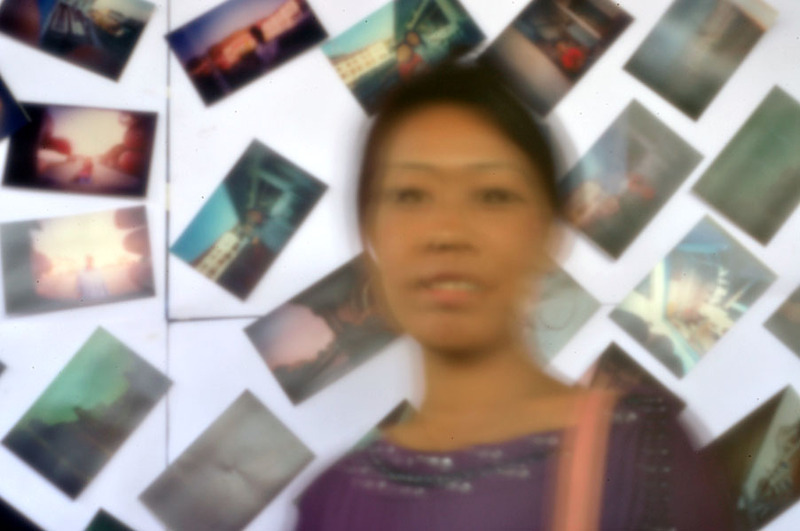 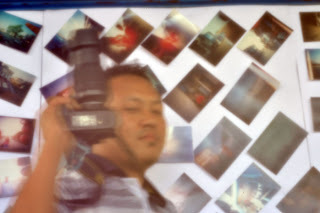 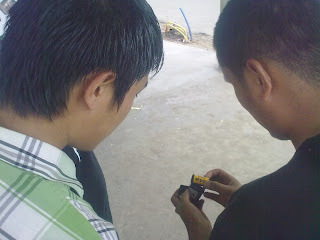 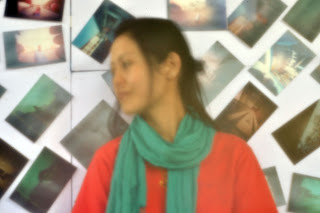 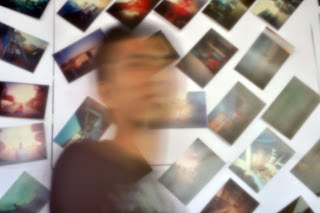 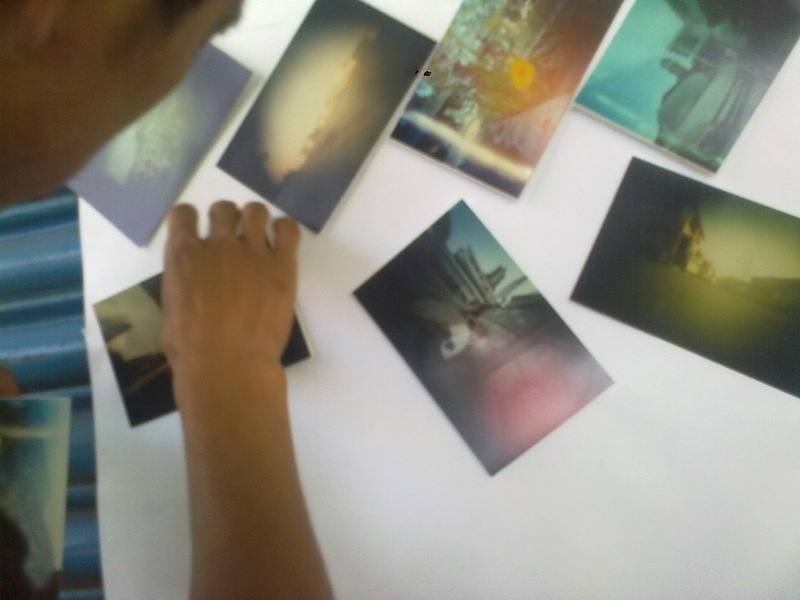 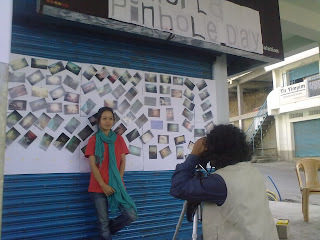 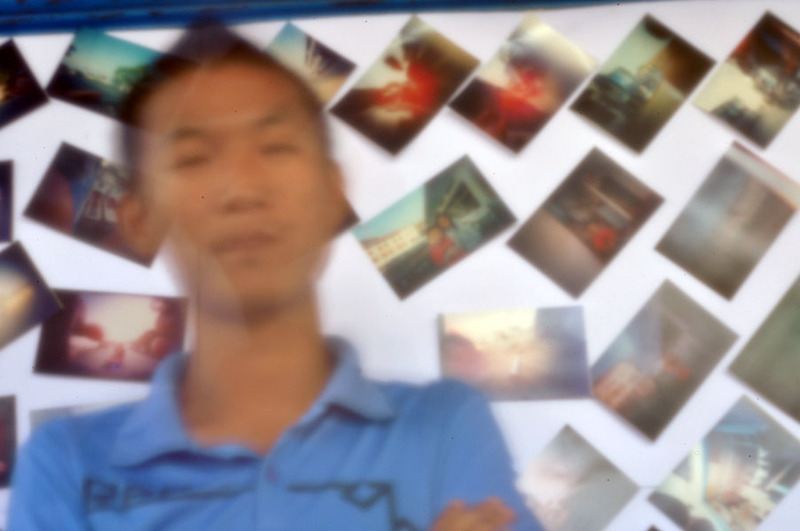 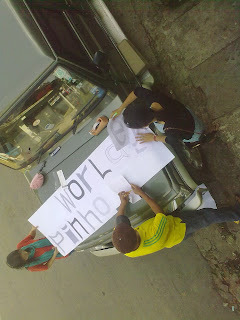 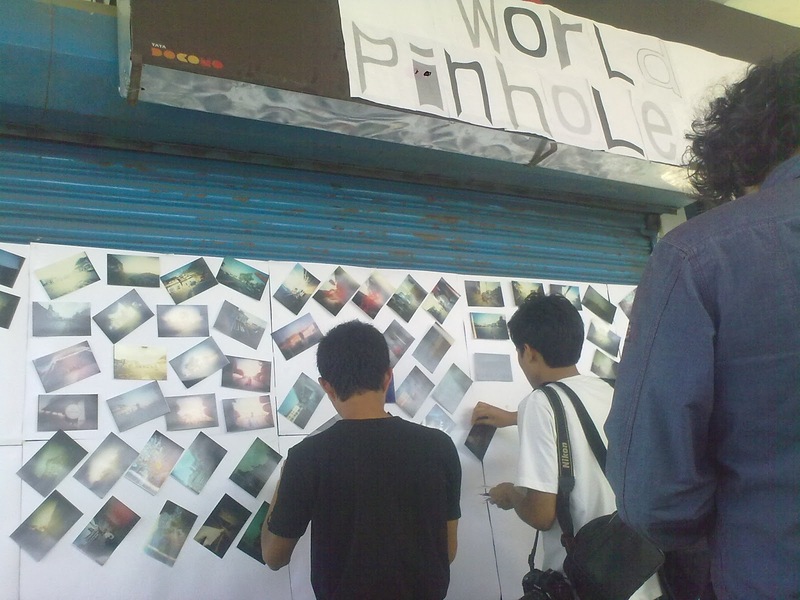 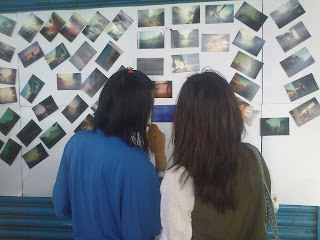 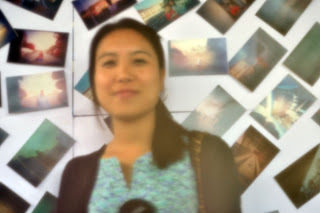 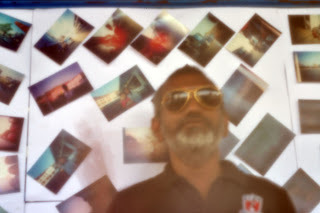 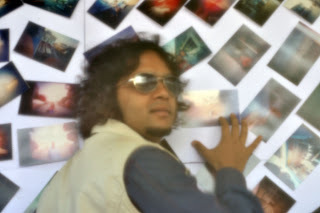 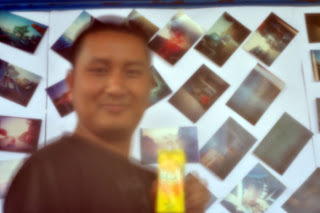 The photos were exhibited on the World Pinhole Photography Day (April 29, 2012) at the Imlong Place next to the police point for everyone to see. 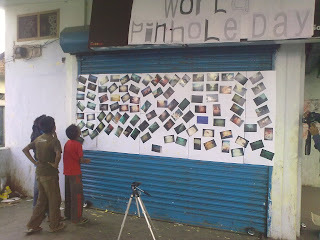 Followed by Pinhole Portraits of all the participants. Wow! 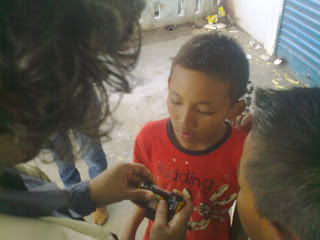 Thank U Chaitan and 8son. U r doing a wonderful job. 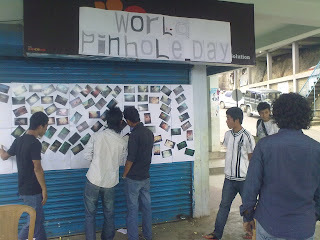 Thank U to all the initiators.